Are you diabetic? 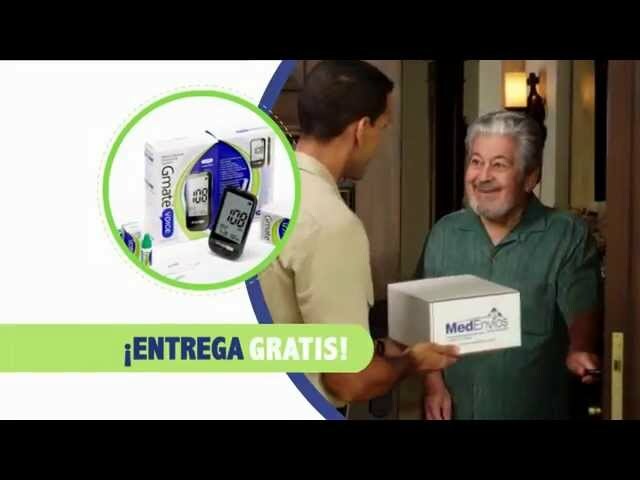 MedEnvios has the products and an excellent home delivery program. The helpful customer service people at MedEnvios are experts in diabetic care. I can depend on them to make sure I get exactly what I need. 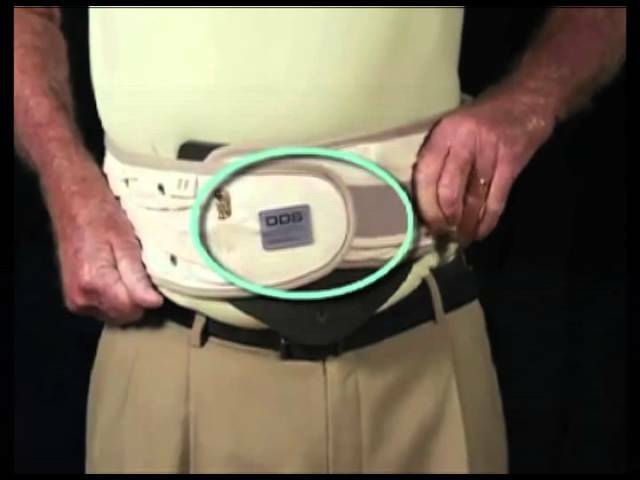 As a diabetic, it’s important to me to have the supplies I need to monitor my sugar regularly and accurately. With MedEnvios, I never have to worry about having the supplies I need. Their service and their wide variety of quality products make my life better. I am delighted to be taking advantage of all the products and the excellent service that MedEnvios offers me.